Localiapstore or iapcrazy working on ios10? I haven’t jailbroken because of the signing issues with the current jailbreak. Can anyone confirm if AppSync removes the need to re-jailbreak every reboot/week? And I thought the reason why jailbreakers are having to re-jailbreak every reboot/week was because of the temporary developer cert. Anyone has wi-fi connection problem after jailbreaking? Mi w-fi keeps disconnecting sometimes. have same problem. have u fixed it? In order to keep your jailbroken device alive, the only way is to install Yalu 102 using Cydia impactor every 7 days. 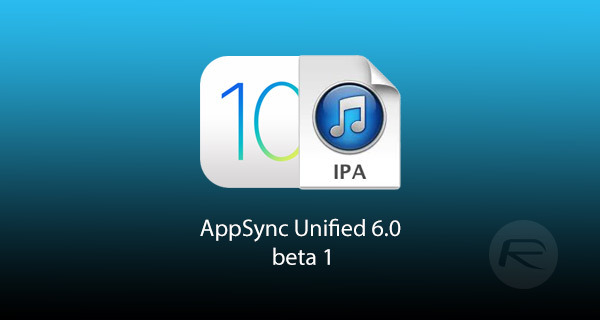 It has nothing to do with Appsync. That is because the developer certification which is given to the yalu jailbreak is only good for 7 days. I was wondering if AppSync would fix this need because it allows for unsigned apps to be run…like emulators and pirated apps. Same here. Iphone 7 and IOS 10.1.1 looks like the only hardware/software where this ASU does not work.